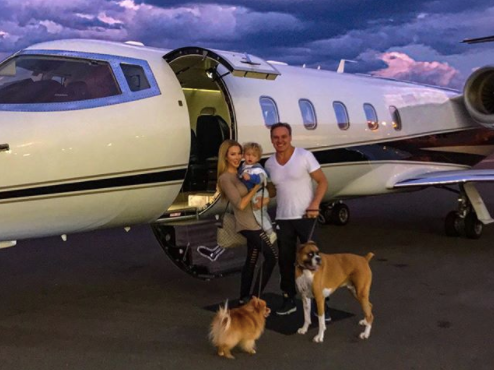 “Real Housewives of Miami” alum Lisa Hochstein isn’t backing down after drawing criticism for posing next to a private jet while escaping Hurricane Irma. 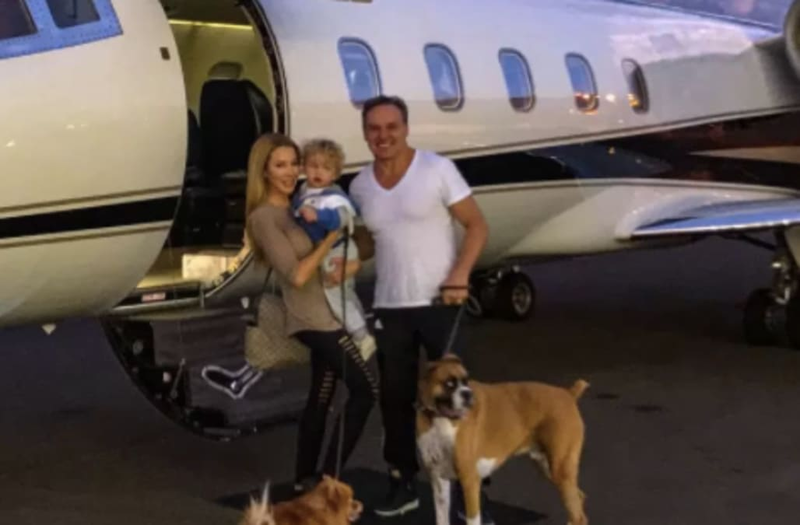 On Instagram, the ex-reality star updated the caption to a photo, which showed her family -- including her son, husband and two dogs -- in front of the plane in Miami. “Although it's no ones business, we were not the only ones in this plane," she wrote. "Every seat was occupied, and my son had to sit in my lap." Saying there were "no commercial flights out of Miami" by that point, Hochstein went on to say they didn’t have paperwork for their dogs to fly commercial and weren’t going to leave them behind. The update comes after many people called her out for the photo, including her former co-star, Joanna Krupa, who seemingly put her on blast, too. Krupa asked why the people “showing off with their private jets in Miami” didn’t offer to “help families and animals that can't get out." “Otherwise stop posting and showing off when people and animals are being left behind during this catastrophic hurricane," she continued. 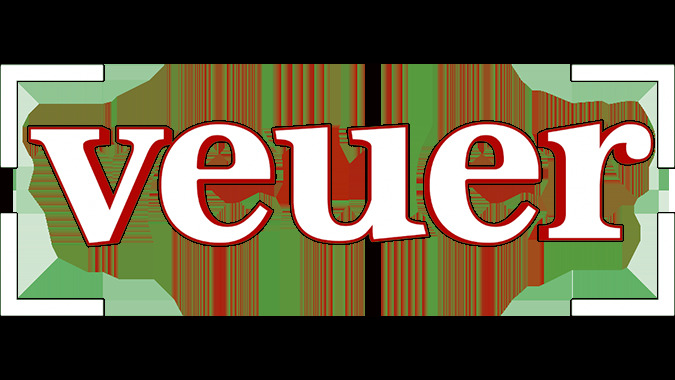 "Real Housewives of Miami" aired on Bravo for three seasons between 2011 and 2013. Hochstein and Krupa were both on the second and third seasons. Hurricane Irma has left at least 12 people dead in the U.S. -- and millions have been left without power.